Built by Kyle McDonald, Manny Tan, Yotam Mann, and friends at Google Creative Lab. Thanks to Cornell Lab of Ornithology for their support. The Essential Set for North America sounds are provided by the Macaulay Library. The open-source code is available here. Check out more at A.I. Experiments. Oops, sorry for the tech trouble. For the best experience, view in Chrome browser. Oops. 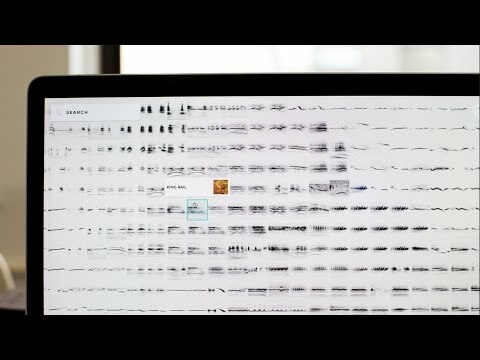 Since this experiment loads over 14,000 bird sounds, you'll need to view it on a desktop computer.